Deborah Aharon was the first recipient in the Caribbean to be awarded the Pegasus Sapphire Award for Woman in Aviation in 2017. Debby is the CEO at the Provo Air Center in the Turks and Caicos Islands. She opened the FBO for owner Lyndon Gardiner in 2001, and has managed it ever since to eventually become one of the strongest regional players in the Caribbean. In 2014, she assisted with the design and construction of an expanded luxury facility with many unique features, including the world’s first drive-through Customs Hall. It allows passengers to remain seated on a golf cart from the aircraft stairs through the Customs clearance process and out to their waiting ground transportation. In 2016 and 2017, Provo Air Center was recognized as the Best Caribbean FBO for service and facility in the AIN poll. What did it mean to Debby to receive the Sapphire Pegasus Award? 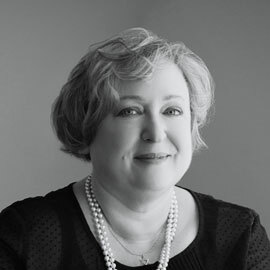 Deborah believes that her success in the industry comes from caring about her guests, treating them with the same warmth and welcome she herself would hope to receive. Quick and accurate responses are a critical part of her customer service plan. She frequently reminds her staff to answer not just the question they have been asked, but the questions they haven’t been asked as well. She actively pursues technology that can help the concierge staff improve the customer experience. She created separate dedicated spaces for crew, children and dogs, in keeping with Aharon’s philosophy, which dictates that everyone is a guest and deserves their own space. A self-professed ‘control freak’, she doesn’t hesitate to do it herself if she is not pleased with results that she had expected. Debby enjoys surprising her guests with ‘little somethings’ to eat and drink, and likes to experiment with new ideas or ingredients. She uses coconuts from the trees in FBO’s garden to serve chilled coconut water, or pina coladas served in the shell. For the long-haul-fights to Moscow, she made it her mission to work with a hand-picked group of chefs to help them understand and meet the expectations of the sophisticated and demanding Russian clientele. 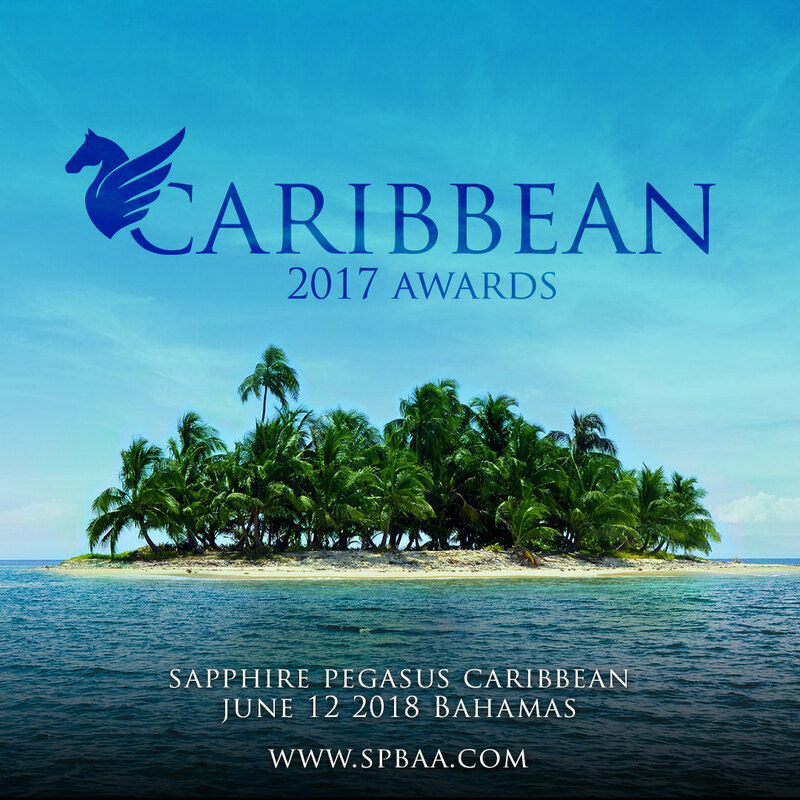 An Award may be celebrating the earlier outstanding performances, but Deborah proved that she was truly worthy to have received a Sapphire Pegasus Award before, during and after Hurricane Irma. In the midst of the last-minute influx of private flights coming to pick up people fleeing from the expected storms, she was surprised by the commercial airlines canceling flights well in advance of the airport closure. Deborah arranged for two evacuation flights for tourists who had been stranded. During the storm, she and some of her staff and their families sheltered through the storm in the FBO in order to be in position to reopen immediately after for relief and evacuation flights. With most roads blocked on the island by downed poles and no power at home, Aharon ended up living in her FBO office for nearly three weeks. With a generator, fuel, internet and coffee, she and her staff were joined by a growing group of relief workers, including members of the UK Special Forces and various other relief organizations who needed a base of operations. She had over 25 people to feed and house every night and her focus changed to daily survival in the face of water and food rationing. She bartered for goods, managed resources and even cooked for the crowd while her staff handled the relief flights bringing supplies and assistance to the Turks and Caicos and the rest of the Caribbean. Deborah says that she looks forward to celebrating the strength and passion of other women in aviation in the Caribbean.